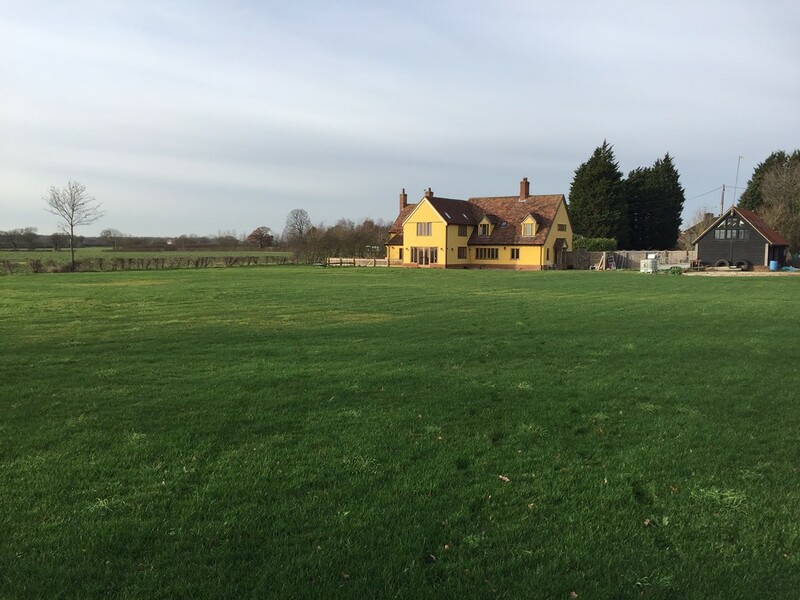 A substantial 5 to 6 bedroom detached character property extending in total to approximately 0.6 hectare (1.5 acres) (subject to survey), together with a 3 bay Cart Lodge/Garage Building with space above. THIS PROPERTY IS SUBJECT TO AN AGRICULTURAL OCCUPANCY CONDITION (Please refer to this section in the details for further information). Situation/Location The property is situated in a rural location to the South of Hintlesham, a village between the towns of Ipswich and Hadleigh. Description The property is thought to date from 1787 with extensions being added more recently. 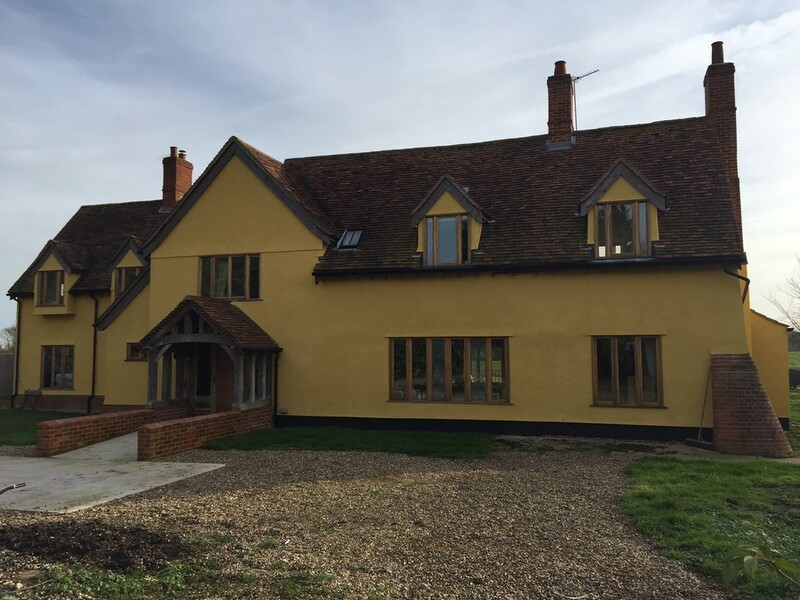 The original house is timber framed with the extensions being of more modern construction. The house is double glazed throughout and benefits from general modernisation and renovation in recent times. 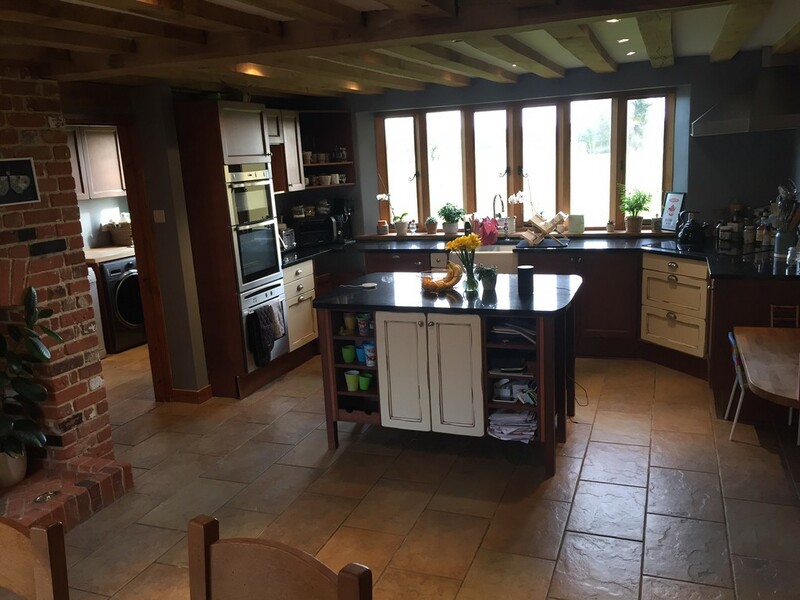 The property is set in a large plot and benefits from a private driveway and ample parking space together with an oak framed Cart Lodge/Garage Building with space above. There is a large grassed garden area to the rear of the property. Planning permission was obtained for the 'erection of two-storey and single-storey extensions and detached garage/carport building with office over' on the 22 June 2000 and completed in 2018. Hallway Substantial hall area with stairs to first floor. WC and pedestal wash hand basin. 7.3m x 4.2m Built-in units, island, fire place and windows to the front and rear of the property. WC, shower and door leading to outside. 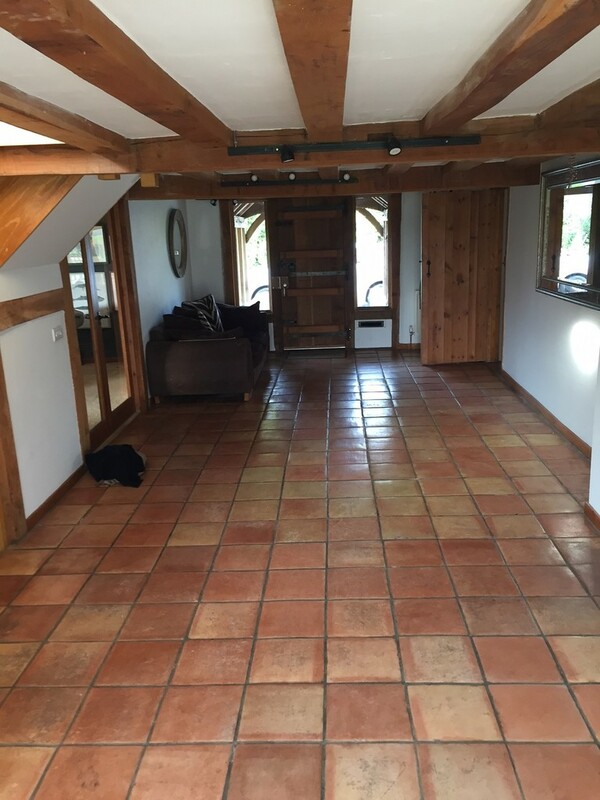 5m x 4.6m This room is recently built and would suit a variety of uses such as Dining Room given it is triple aspect with doors leading to the outside. 5.4m x 3.3m Window to the side of the property and currently used as a playroom but would suit a variety of uses. 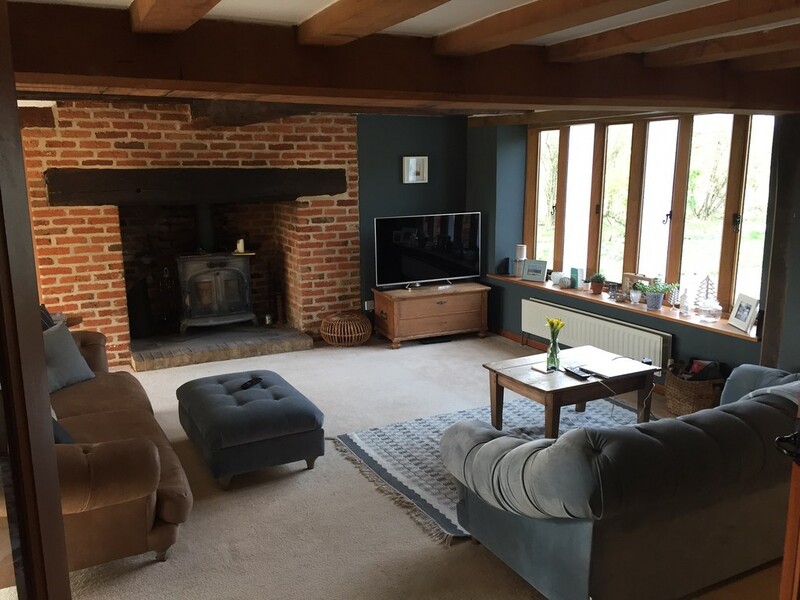 5.6m x 3.5m Double room, situated in the western end of the property being triple aspect with windows to the front, rear and side of property. 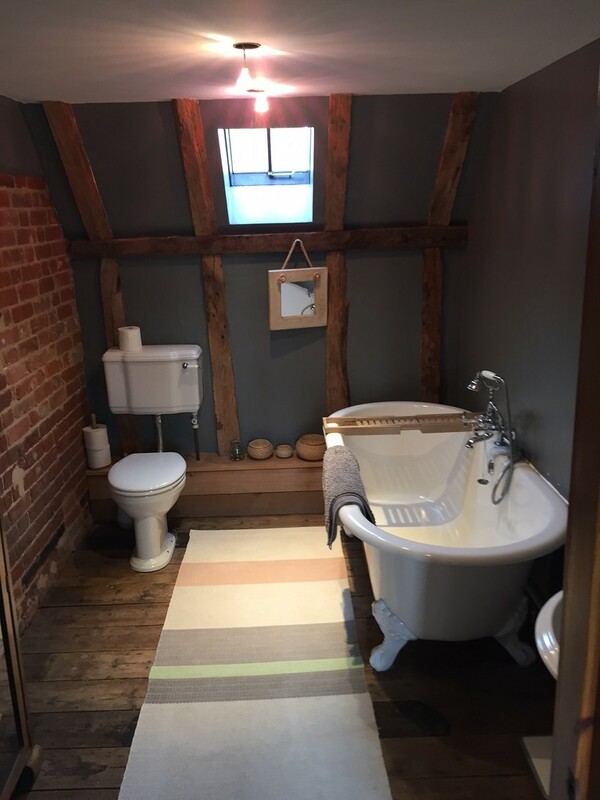 4m x 3.7m Double room with windows to front of property, large storage space and en-suite bathroom containing bath, WC and wash hand basin. 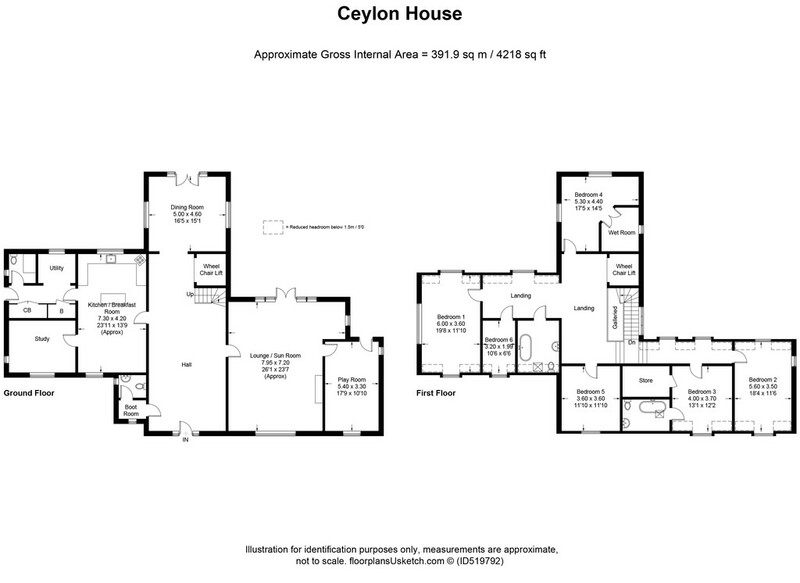 5.3m x 4.4m Large double bedroom forming the first floor of the newest extension, this is triple aspect with a full height vaulted ceiling and wet room. 3.6m x 3.6m Double room, windows to the front of the property, loft hatch. Outside Large gravelled driveway/parking area to the front of the property. 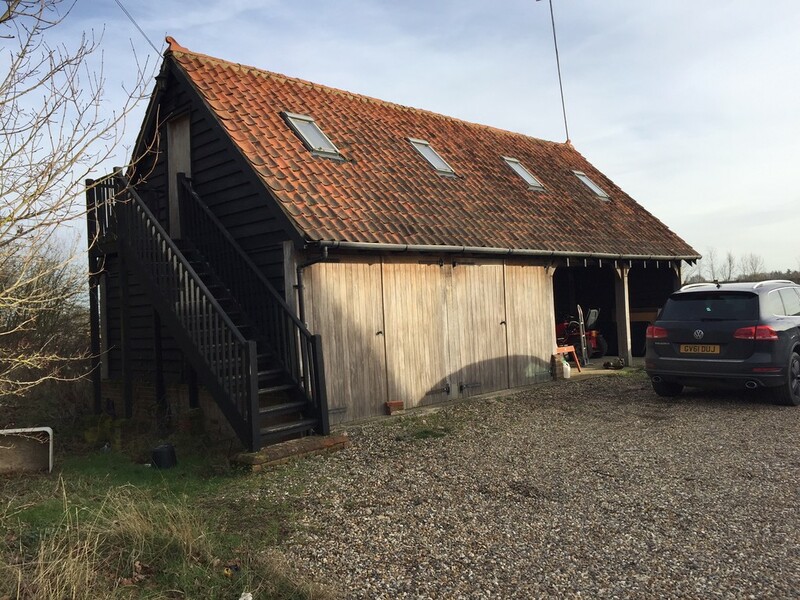 There is also a timber framed cart lodge/garage building consisting of three bays, two of which are open, and one is enclosed with double doors. There is first floor area which would suit a variety of uses. Agricultural Occupancy Clause A Section 52 legal agreement was entered into on the 26 November 1979 and imposed a restriction that limits the occupation of the property to a person employed in agriculture. Uplift Clause The property will be sold subject to an uplift clause entitling the vendors to a share of any increase in value following any future removal of the agricultural occupancy condition. Services (not tested) Oil heating, with oil tank situated outside of the property. Mains water and electricity. The property benefits from a recently installed sewage treatment plant. Viewing Viewing is strictly by appointment with the selling agent Acorus. Directions From Hintlesham head west on the A1071, turn left onto Duke Street, left again onto Clay Hill, and take the first right onto Woodlands Road, the property can be found on the left hand side.